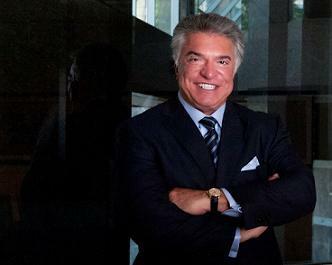 Alberto R. “Al” Cardenas is the chairman of the American Conservative Union (ACU). He is also a partner in the Miamilaw firm Tew Cardenas and a senior partner in the advocacy and lobbying firms Cardenas Partners and The Advocacy Group. He has appeared as a Republican commentator on networks such as MSNBC, Fox, CNN, and Univision.